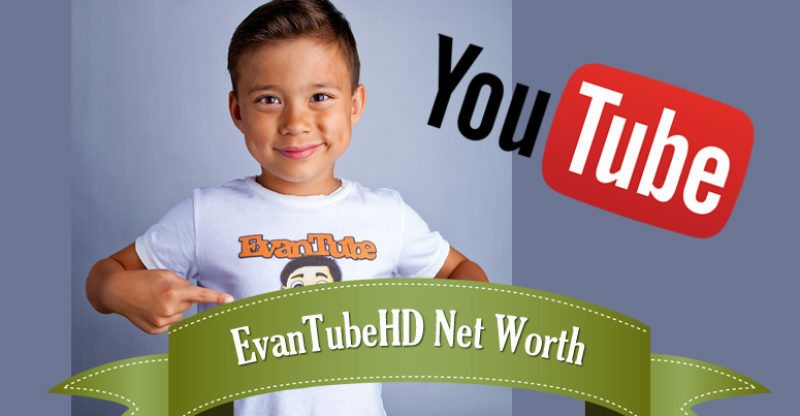 Evan is a 7 years old internet Celebrity who has taken Youtube by storm and as of now he enjoys a Net worth of $134,000-$1.32 million estimated yearly income after YouTube’s 45% cut. His youtube channel started as a hobby project of his dad. They would make Angry Birds stop-motion videos for fun. Who knew that this amateur project would rise to the status of a celebrity . That is called Sheer Luck . EvanTubeHD has taken advantage of his fame and success by adding 2 additional channels to his account. 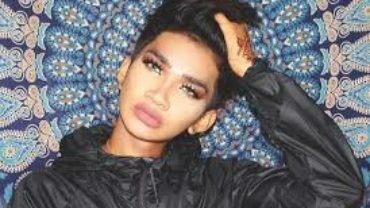 His Vlog channel, EvanTubeRAW, has amassed over 412 million views and over 800 thousand subscribers. Also his other channel which is a Gaming channel, EvanTubeGaming, has managed to attain over 126 million views and over 400 thousand subscribers . Isn’t it such a big Success for such a Small Super hero ? yea it is . According to a Newsweek interview with Jared, Evan’s father, all of the proceeds from the channel, for which they currently have a dedicated ad-sales team, goes into investment and savings accounts for their children.